UPDATE: Please note that this post was written in 2013. 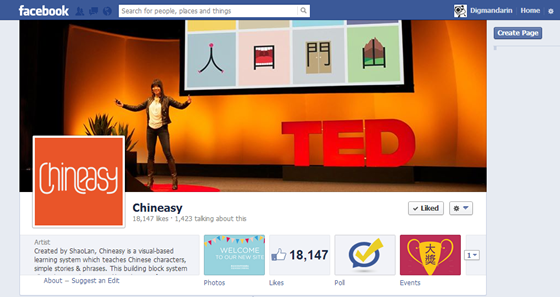 CLICK HERE TO VISIT THE UPDATED Hottest Chinese Learning Facebook Pages. All about Chinese offers various photos every day. Each photo contains a beautiful picture accompanied by a simple motto written in both English and Chinese. 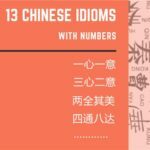 The motto of the day is about love, life, and sometimes an introduction to Chinese words and characters. 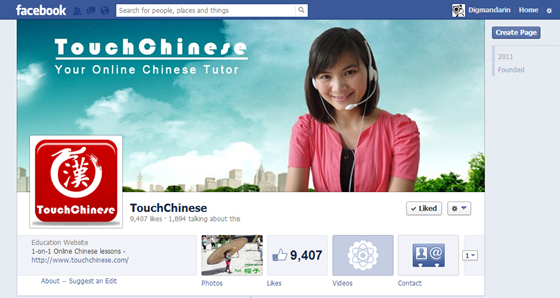 TouchChinese – Excellent talking rates make this Chinese page stand out. 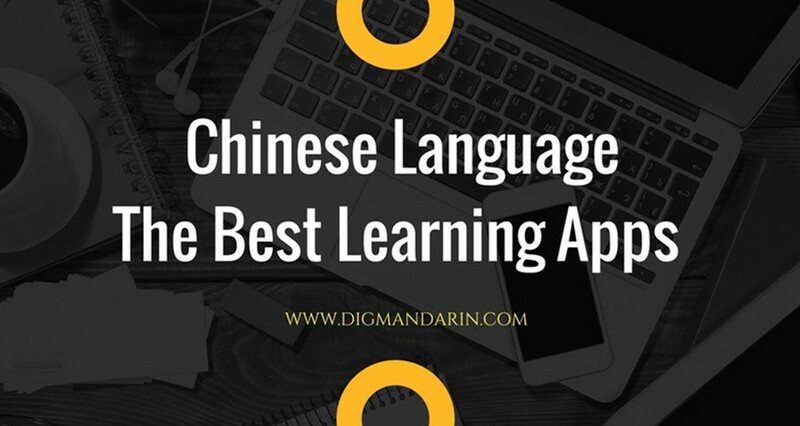 You can find various types of content here, such as traditional and modern Chinese, videos, pictures, idioms and articles. 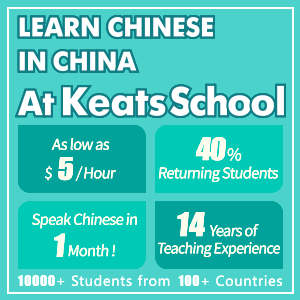 They are centered on Chinese learning. 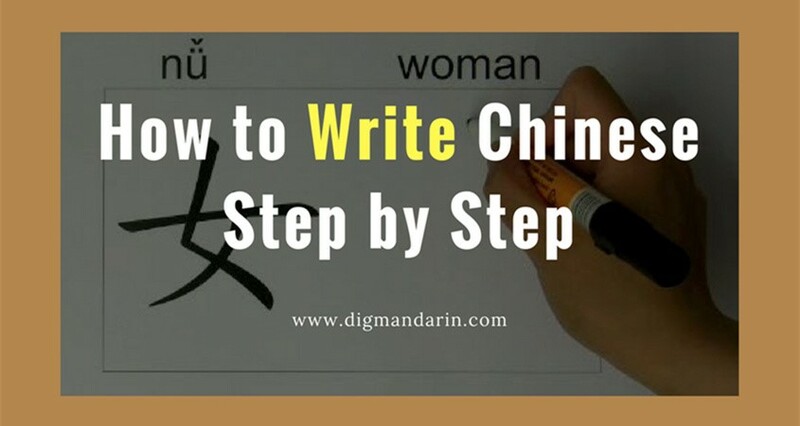 There are both Chinese and Pinyin versions of the key words or phrases, and the introductions are written in English. You only need to learn one or two key points from each photo presented, and you will have fun doing so. 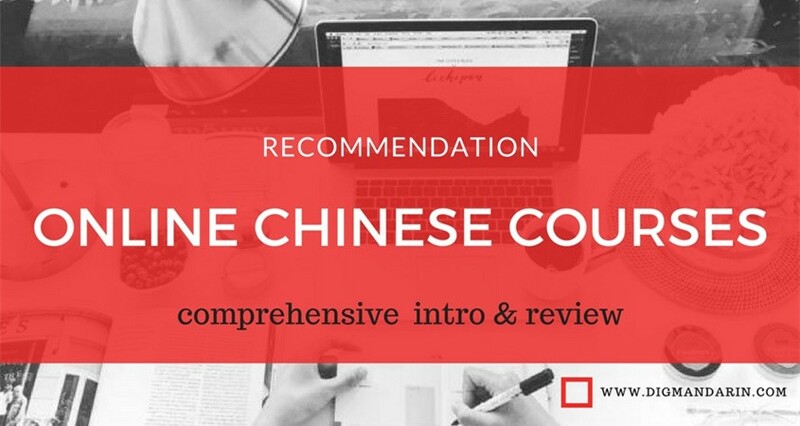 Written Chinese offers you different vocabulary words every Wednesday or Thursday. There is just one Chinese word for each post. 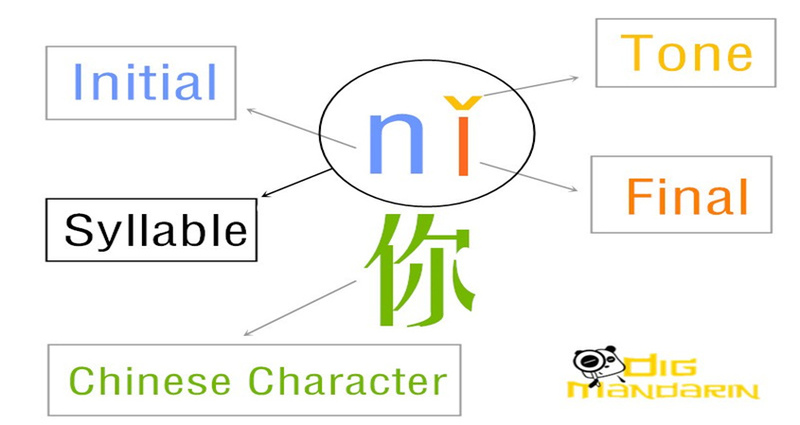 You can see the simplified and traditional Chinese character versions, along with Pinyin and the English definition. If you want to know how to pronounce the word, you just need to click the post and then you can hear the pronunciation. 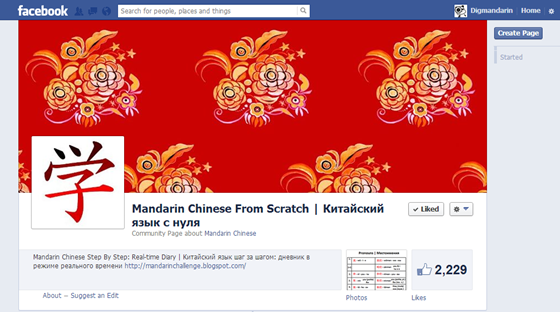 You can use this FaceBook page as a handy dictionary and learn a new Chinese word each week. 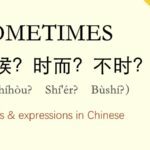 Chineasy – This is a new method of learning Chinese, “a visual-based learning system which teaches Chinese characters, simple stories and phrases.” This building block system allows learners to quickly increase their knowledge of Chinese by using great pictures to simplify the learning process. 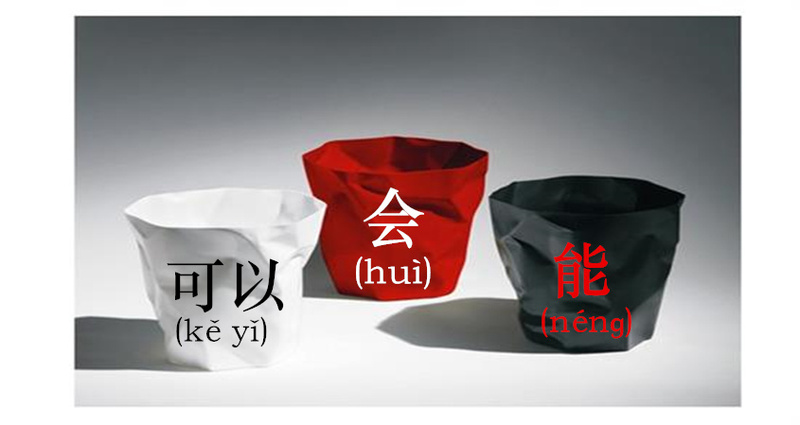 These pictures are based on the Chinese characters’ meaning and shape. 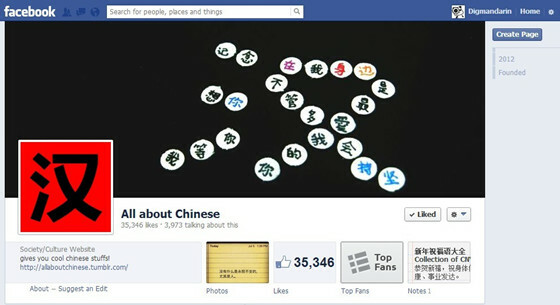 Chinese characters are filled with Chinese culture and history, and Chineasy makes excellent use of that. 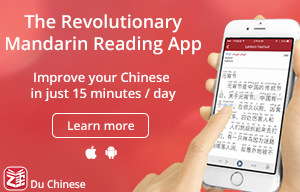 Learning has never been easier! 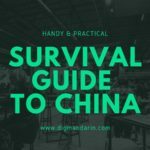 Mandarin Chinese from Scratch – Russians will find this page very helpful, as it contains Chinese, Pinyin, English and Russian descriptions. 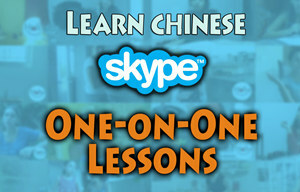 Various Chinese learning types are included, such as words, characters, phrases, and dialogue. 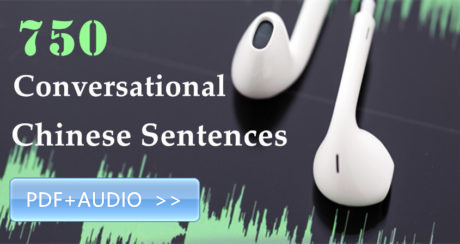 Each new word often extends to more near-synonyms and allows learners to create more sentences. Each character is often accompanied by relevant original pictures and an explanation of the character evolution process. 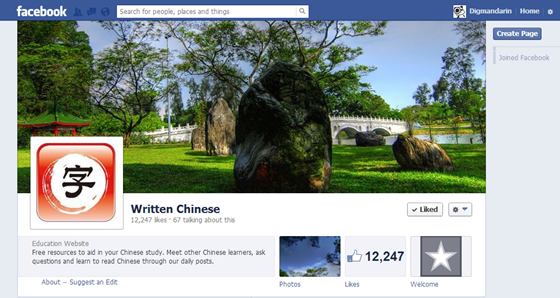 You can learn single characters, series of words, phrases and sentences from this FaceBook page. Here you can also follow our facebook page to keep fresh articles. Thank you! I will try my best to create interesting stuffs for everyone! 谢谢您！Thank you for the tips! I’ll have to check out the different facebook pages. One that I’ve been following is https://www.facebook.com/briclanguagesystems. They’re not only Chinese though, but also Portuguese and Spanish. Cool for anyone that is interested in learning multiple languages. 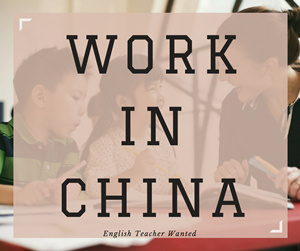 你好。你是很好,i am learning chinese with your help ,now 我跟说中文一点儿。你的webpage ia very good.再见。你的学生。intiaz. Thank you for sharing. I also found this page, https://www.facebook.com/HangridgeMandarin very useful and funny.